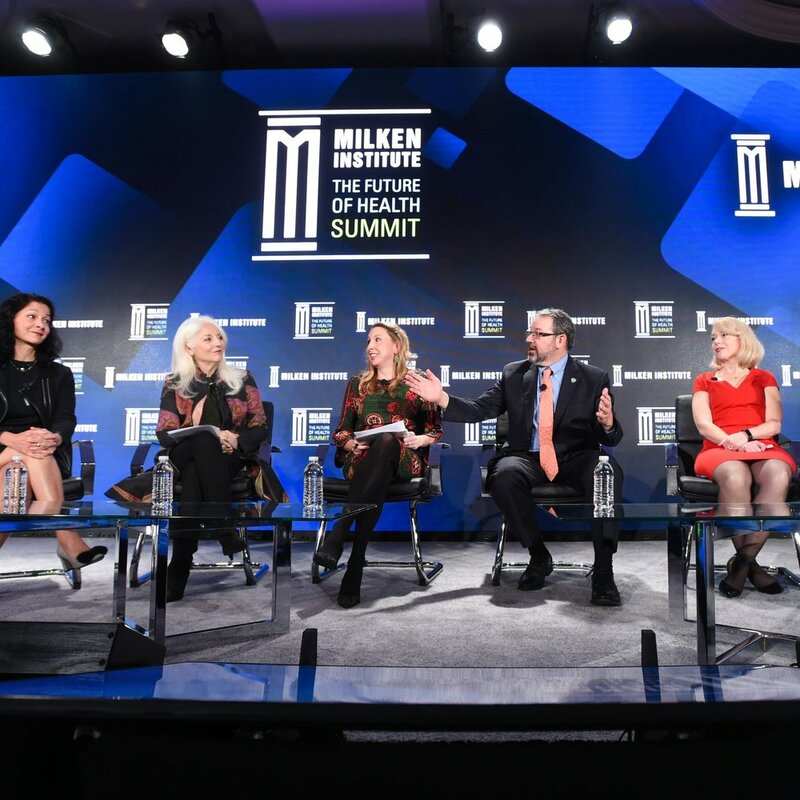 "Philanthropy is much more than charity – it’s a profound commitment to understanding the needs of society, and then rolling up your sleeves to help get it done." strategies, and advise families and foundations on where and how to channel their philanthropy to maximize a return on their investment. Philanthropic giving continues to break records and make headlines. Our 2018 Giving Tuesday blog post examines the comparative advantages of philanthropic capital. 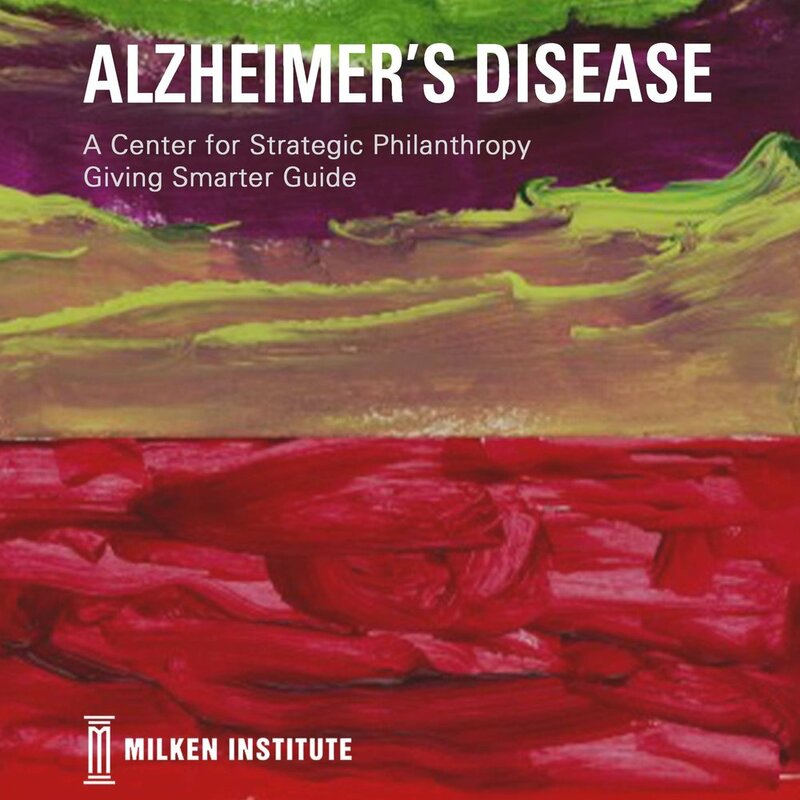 In this Giving Smarter Guide, we outline the key barriers to progress within the Alzheimer’s disease (AD) field and identify areas where philanthropic capital can be leveraged to generate an outsized impact. Watch the Center for Strategic Philanthropy's clips, panels, interviews, and more.